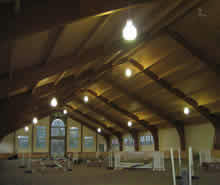 More images of the farm. 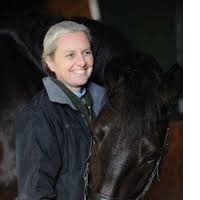 Lisa Pierson has been in business for over 25 years and is a well known Dressage rider. 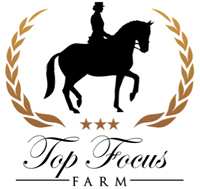 Top Focus Farm is run by Wendy Terebisi. Specializing in dressage, she runs a fantasic operation.